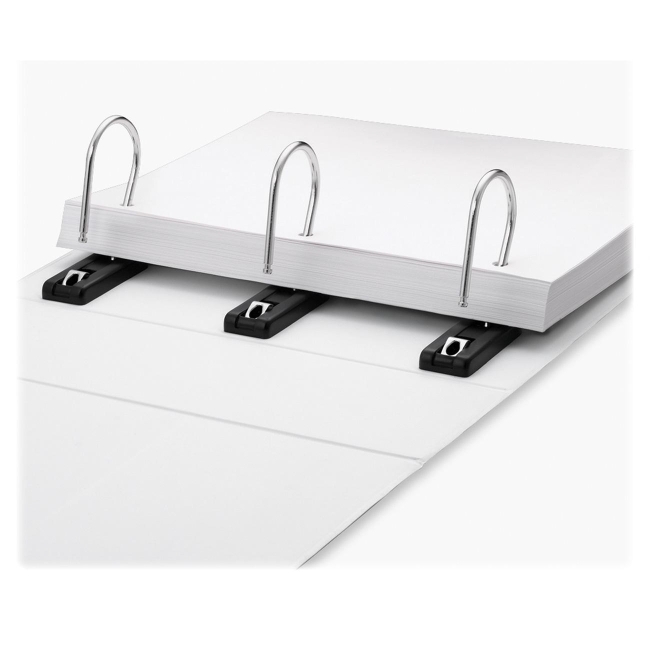 True "Gapless" binder allows pages to turn smoothly without falling out. Pages flow smoothly because patent pending, one-piece rings have no gaps. Individual rings snap securely into their base and will not open when the binder is dropped. Rings can lie flat when not in use, which maximizes storage space and makes the empty binders easier to transport. Binder offers view covers and spine, and interior pockets. Heavy-duty cover is made of 32mm board.